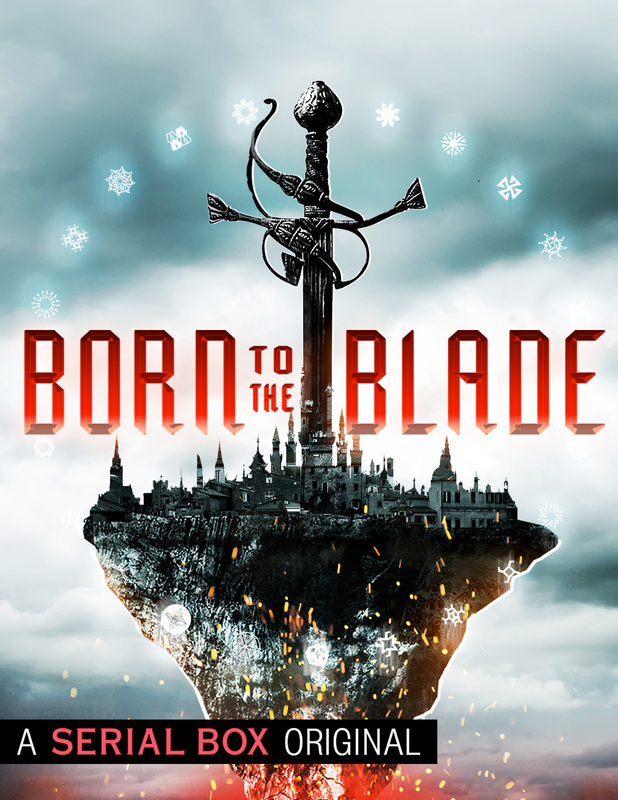 The first season of Born to the Blade has come to an end and in some ways it is with more of a whimper than a bang. There is finally evidence that the inciting incident that sparked the war between Rumika and Quloo was instigated and perpetuated by the Merkitan Empire. The war should perhaps continue, but the directed wrath of the nations should all be pointed in one direction. It's never that simple, of course. There are alliances and vassal states and interests that supercede "truth". My problem with "All the Nations of the Sky" is that it works better (for me) as "Episode 11" than it does as the season finale. Michael R. Underwood does an excellent job setting up future storylines that I would like to see the resolution to in a presumed Season 2, but any episode can do that. Perhaps this is an instance of expectation clashing with storytelling choices, but this season ender felt smaller than I would expect from a finale. My excitement for a second season lies in the overall strength of the first season than it is for how it specifically ended. Moments of "All the Nations of the Sky" are quite good. The duel (both verbal and with swords) between Kris and Bellona was exceptional. The development of Michiko going back home to foment rebellion is one that I would happily take a full novel of by itself. But somehow, the collected whole of how it all pulls together as a single episode capping off the season fails to fully satisfy. 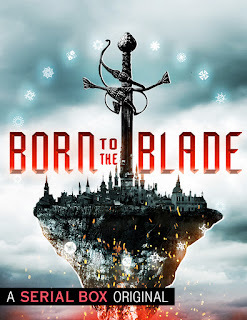 With that underwhelming endorsement, I should remind myself (and anyone else who has followed along with my scattered thoughts on the full season since I began this project in May) that as a full season, Born to the Blade is delightful. One episode does not make (or break) a season. If it turns out that Season 1 did well enough for Serial Box, I look forward to seeing what Underwood and his team of writers has in store for us next. Having Malka Older, Marie Brennan, and Cassandra Khaw on the writing staff is a can't miss writers room.